Has your business used direct mail marketing in the past? Why use Print and Direct Mail? Make sure every prospect feels like your most important customer. 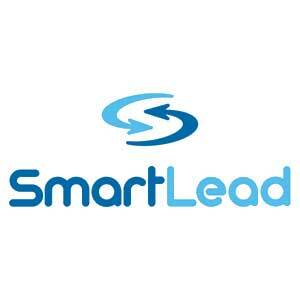 SmartLead offers on-site print and brochure fulfillment services to ensure your leads get the information they need. From personalized cover letters to the exact literature pieces requested, you can respond to your future customers according to their expectations. Are you looking into new marketing avenues?